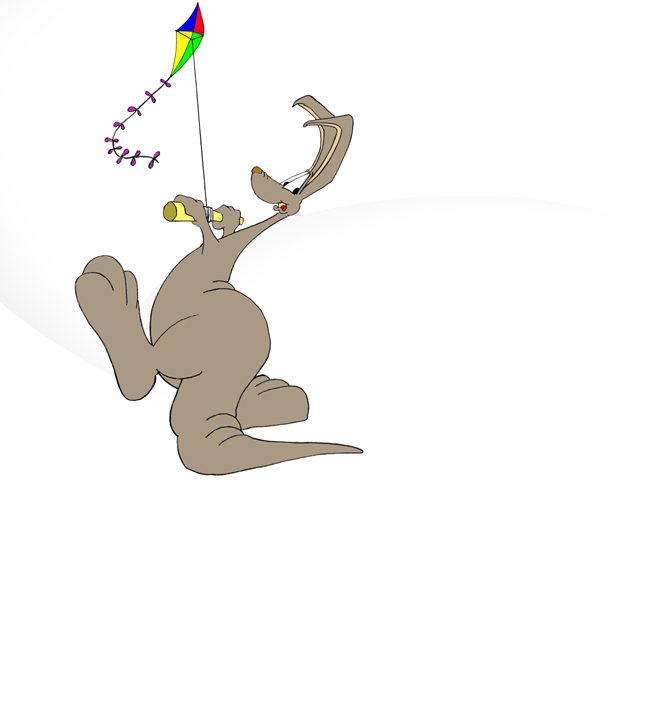 Character Licenses, Dip'o the Dinosaur: Dinosaur Character Licenses, Licenses for Dinosaur Cartoon Characters. Character Licenses for Merchandise, Products and Toys. Character Licenses.